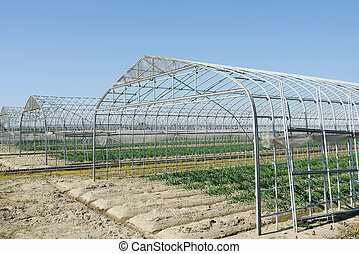 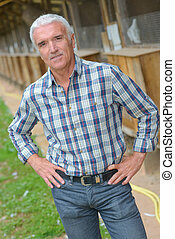 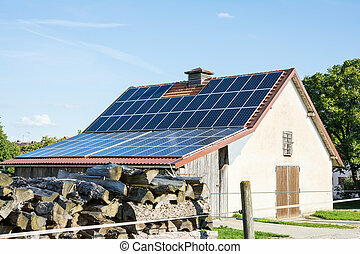 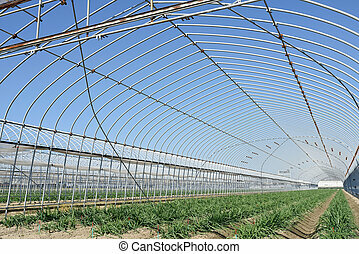 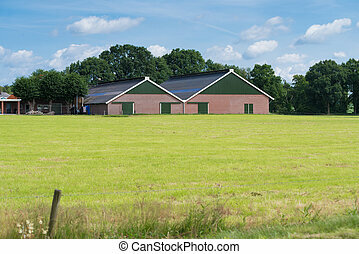 Agricultural building. 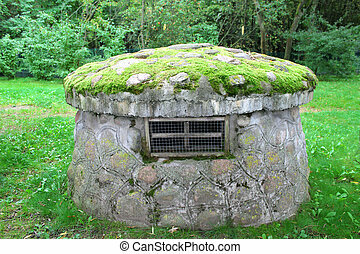 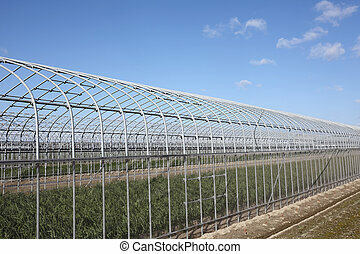 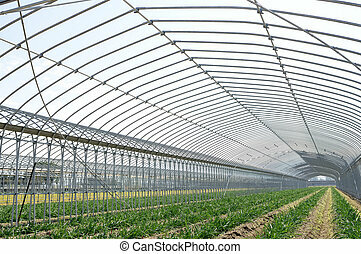 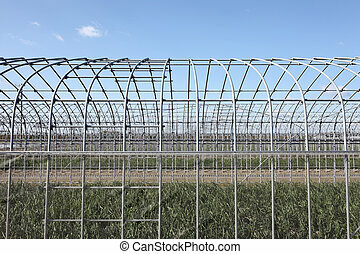 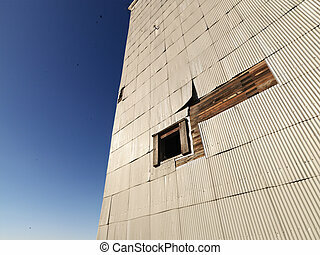 Exterior of agricultural building with window. 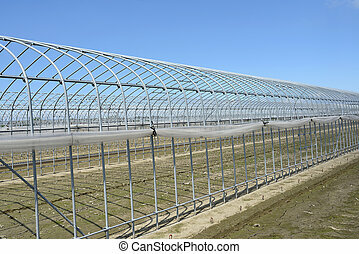 Exterior of agricultural building with window. 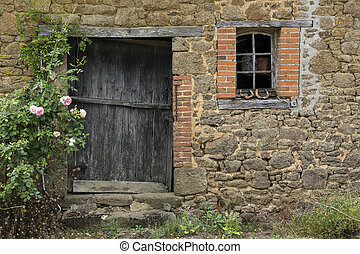 Exterior of a old agricultural building in northern France. 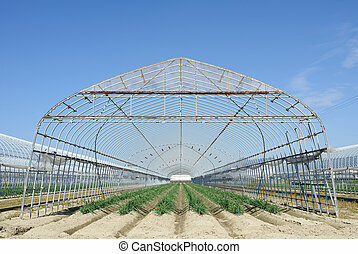 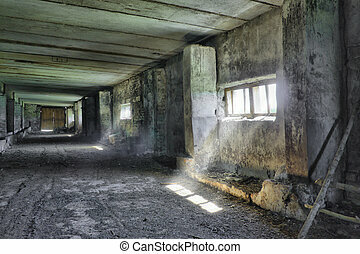 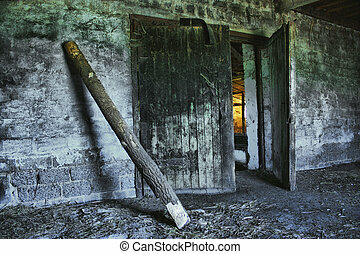 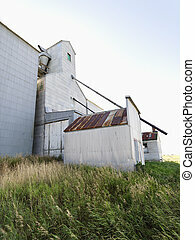 Abandoned agricultural building in rural area. 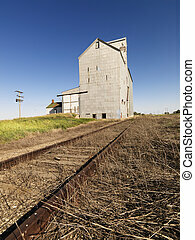 Grain Elevator and railroad tracks. 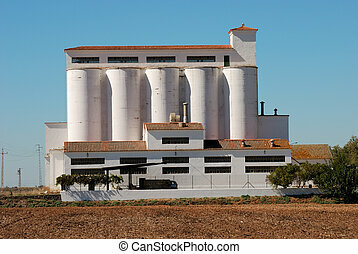 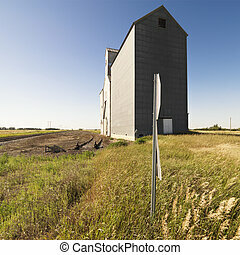 Agricultural grain elevator in rural field. 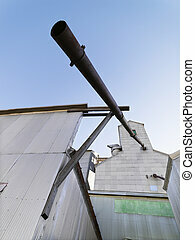 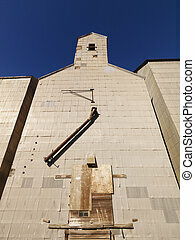 Low angle of grain elevator. 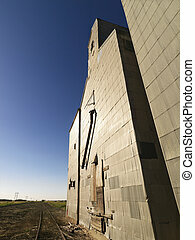 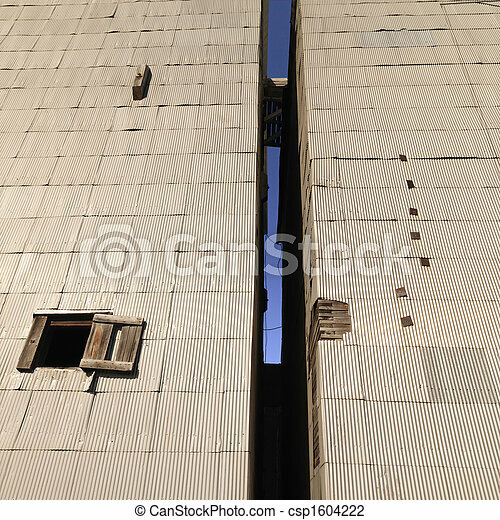 Low angle of abandoned metal grain elevator.